Wallscapes | Alpine Products, Inc.
A wall graphic is a relatively new type of interior decoration that can be used for commercial and residential purposes. If you need to brighten up your home, office, restaurant, or shop, then a professionally-designed wall graphic may be just what you need. Wall graphics are made using durable material and come in the form of vinyl wall stickers, wall art, wall decals, and wall stencils. While wall graphics are good for residential interior design, they may be even more useful for businesses. 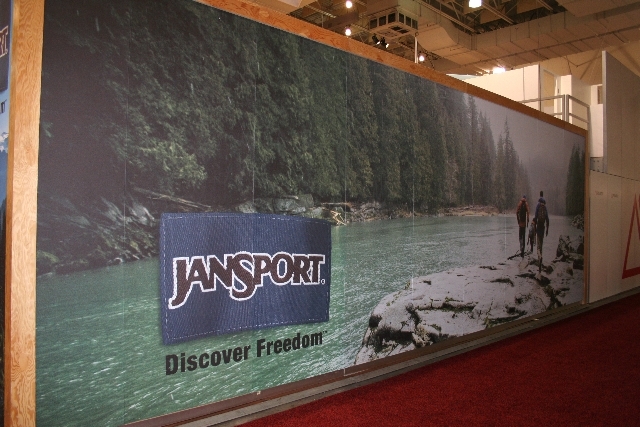 A commercial wall graphic is ideal for advertising and promotion. Wall art can help create a focal point for an area in your office or shop, display your products and/or services, as well as create a welcoming atmosphere for your visitors and a work-friendly environment for your employees. You can also use wall art or stencils to help your clients and customers find their way to the floors and hallways of your office building.